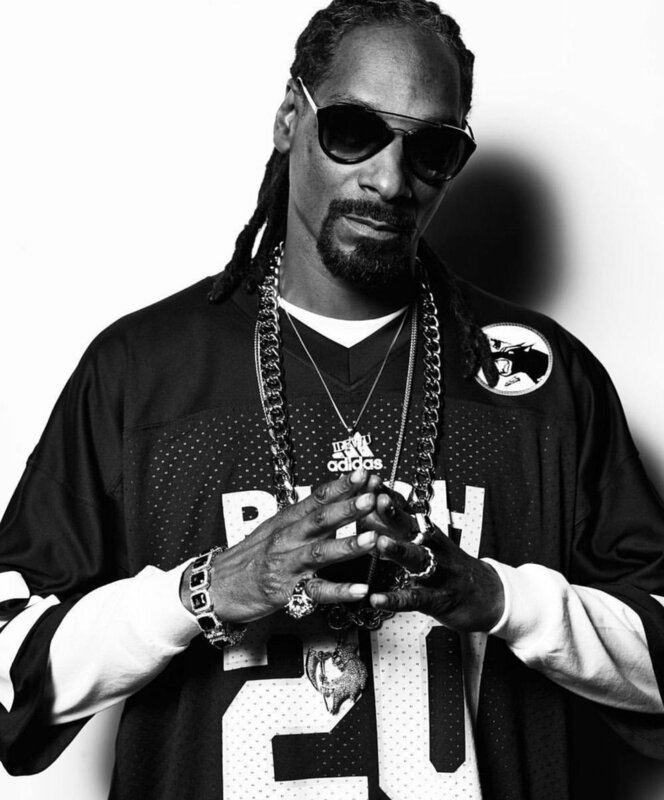 Happy Birthday to the LEGENDARY Snoop Dogg! 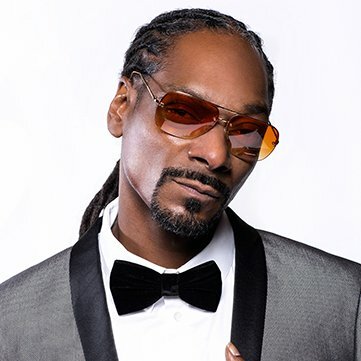 October 20 is Snoop Dogg’s birthday! 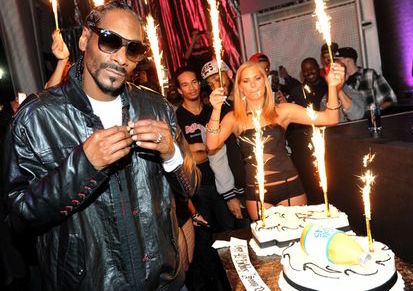 Take the biggest toke of your life today for this LIVING WEED LEGEND. Damn what an American Hero! Happy Hallo-WEED! It’s Scream Queen Week Starring Horror Legend Jamie Lee Curtis!